ORIGIN AND BLUE INNOVATION IS AN ELECTIVE QUALIFICATION SYSTEM DEVELOPED BY CHAMBERS OF COMMERCE FOR MARKET COMPETITIVENESS, INNOVATION, AND SUSTAINABILITY IN THE YACHTING INDUSTRY. The project (soon to be activated) is a collaboration with the Lucca Chamber of Commerce and is part of the Unioncamere “Quality and Qualification in the Made in Italy Production Chain” project, which aims to enhance and highlight best business practices through the creation of a benchmark system for “Made in Italy” manufacturers and regulations for environmental sustainability. 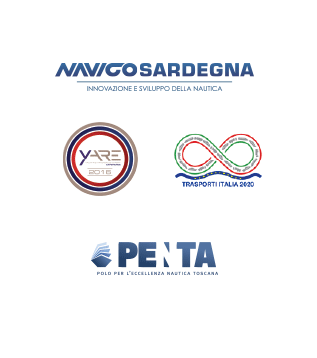 The following services will soon be available: “Made in Italy” certification for a vessel’s design and construction phases; certification for reduced environmental and energy footprint techniques.